Posts featuring audio and video content. Professor Felice Batlan comments on protests taking place at O’Hare International Airport on Monday, January 30, 2017, over President Trump’s executive order closing U.S. borders to refugees, immigrants and others from seven predominantly Muslim countries. Go behind the scenes and learn about life at Chicago-Kent College of Law with this new video for prospective students. Visit http://www.kentlaw.iit.edu/prospectiv… for more information about legal education at Chicago-Kent. As many of you may know, Chicago-Kent’s CLE department has presented my two-day Conference on Section 1983 for over thirty years. The next one is scheduled for April 16-17, 2015. 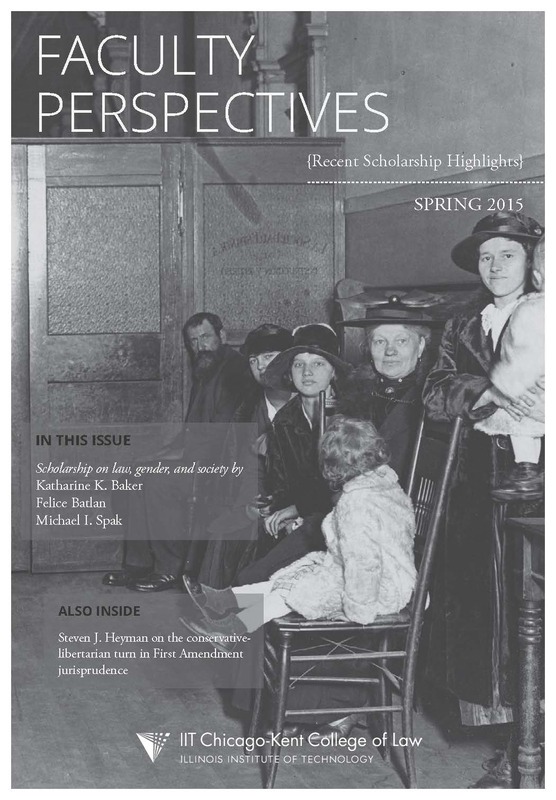 As part of the most recent Conference in April 2014, I spoke in depth about the Second Amendment (Heller, McDonald and circuit case law) and its relation to section 1983. I am pleased to present the 45 minute podcast of that presentation and hope you find it of interest. It’s a very good way to understand the basics. On October 15, 2014, the Supreme Court heard oral argument in Teva Pharmaceuticals v. Sandoz, a pharmaceutical patent case that could clarify critical issues of claim construction in patent litigation as well as the relative power of trial courts and appellate courts in such matters. Professor David Schwartz discusses the background of the case and the central issue: What is the proper standard of review that the appellate court should use to review claim constructions of a patent done by trial courts? 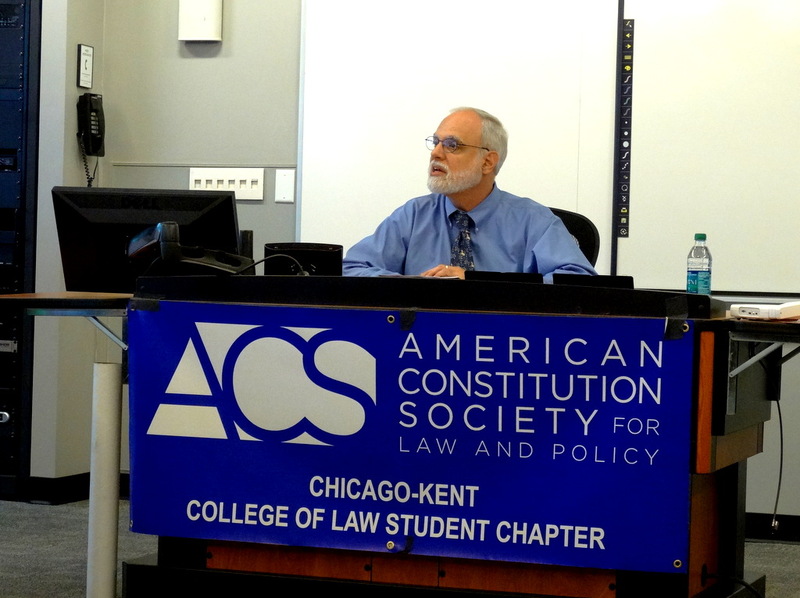 The event was sponsored by Chicago-Kent chapters of the American Constitution Society, Federalist Society, Christian Legal Society, Muslim Law Students Association and Jewish Law Students Association (Decalogue). Visit Professor Nahmod’s blog for more insights into constitutional law issues. Compliance is so much more than numbers. Learn how to keep the markets clean, track insider trading, and much more with the Institute for Compliance in Financial Markets at IIT Chicago-Kent College of Law. Students, alumni, and professors discuss what our Institute for Compliance offers and the opportunities offered by a career in compliance. The Institute for Compliance in Financial Markets promotes careers in financial compliance, trains and prepares students for such careers, increases knowledge of the importance of compliance, and provides various events for the Chicago-based compliance and legal community. It is the first institute of its kind located in a law school.